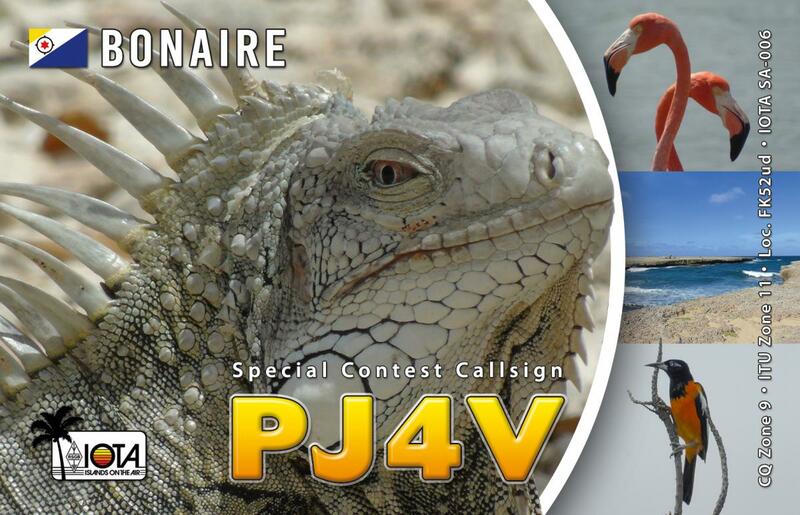 DK6SP and M0SDV will be active as PJ4V from Bonaire Island, IOTA SA-006, in CQ WW DX SSB Contest, 27 - 28 October 2018. They will operate in M/2 Category. 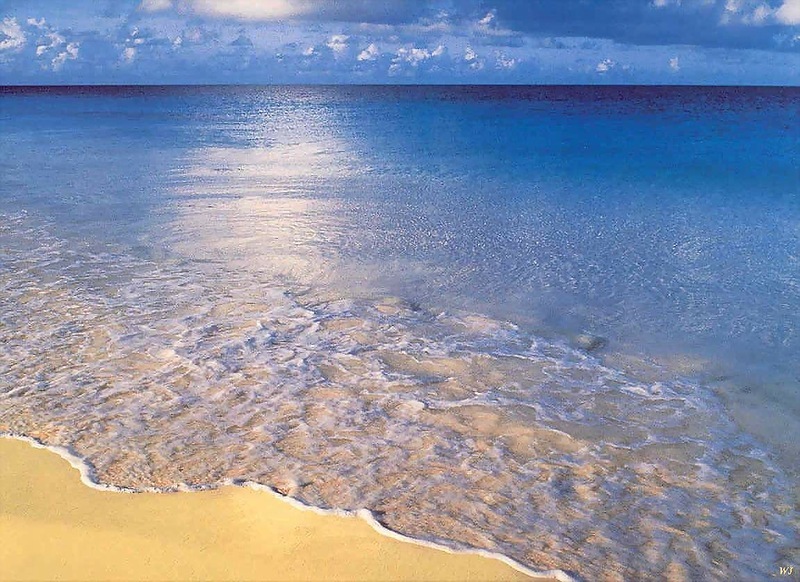 QSL via M0URX , OQRS preferred. PJ4V. 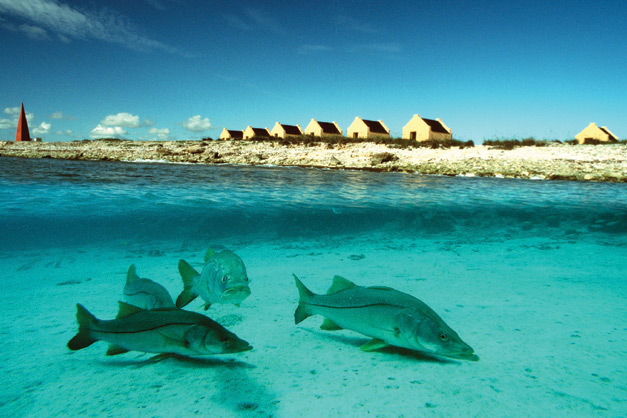 Where is Bonaire Island located. Map.